So now that i’ve got the electrical bs sorted, i need to track down which oil line is leaking 2t oil onto the top of the cases. It looks to be coming from the pump side of things. 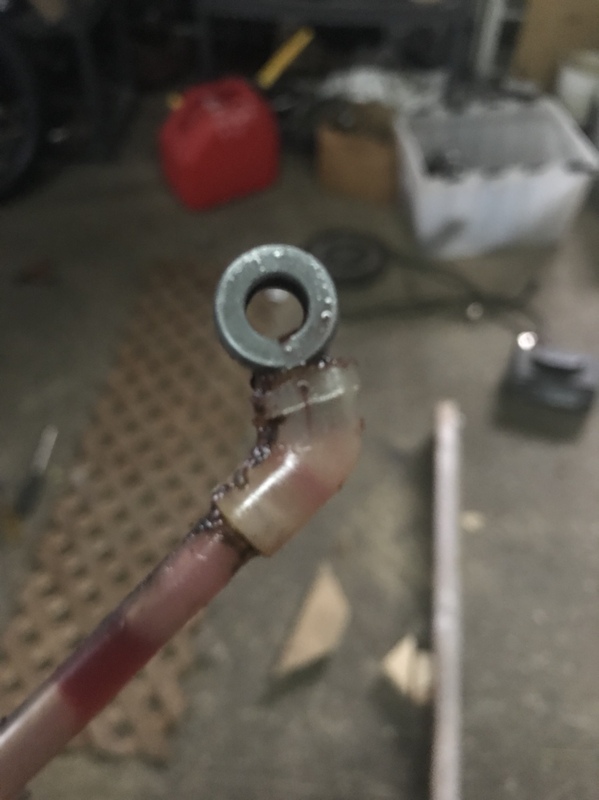 Does anyone have a good source for plastic washers and m6 banjo bolts? 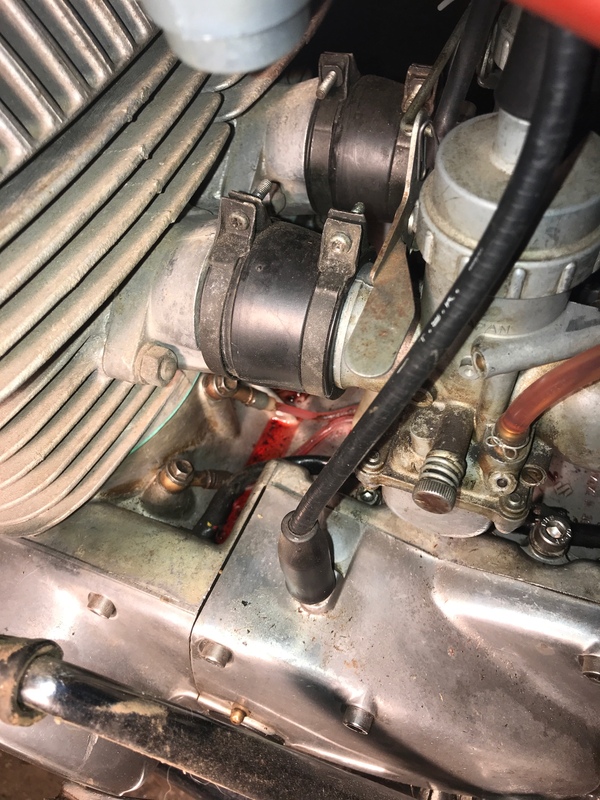 Manage to track down the oil leak, the line feeding the pump had a crack where it meets the banjo. Bike is running like a top. How would one wire a kill switch to the points ignition? Ground out both of the points i guess? 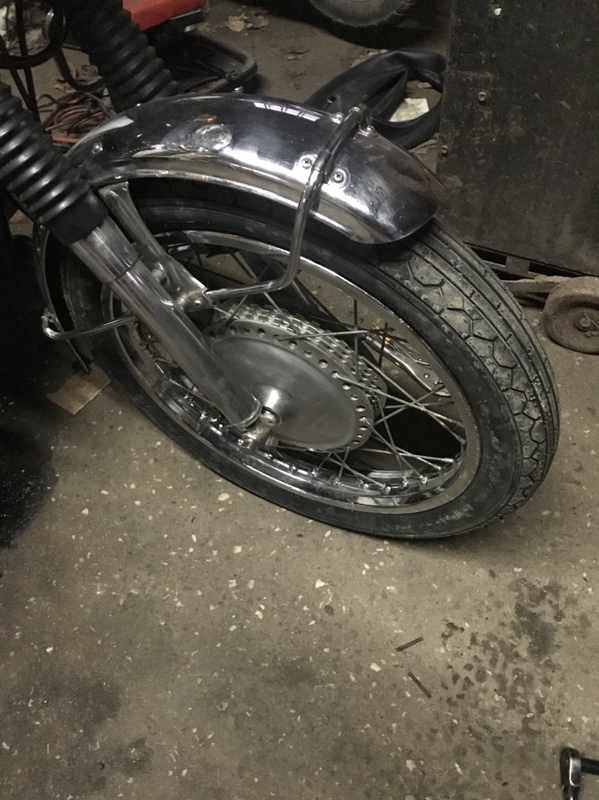 I ran stat-o-seals when I restored my gt250. a little pricey, but they work a treat. I ordered mine from mc master carr, but there may be a better/cheaper source for them up in canadia..
Those look pretty nifty, i’ll have to check if anything is available up here, but not likely. I just bought some nylon washers and they sealed up alright. Do you know somewhere that would sell the bolts and/or banjos? 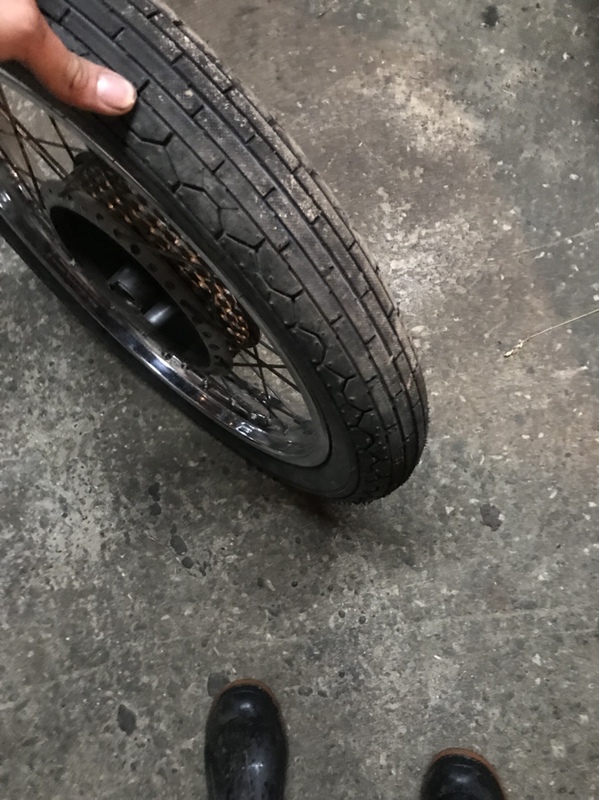 Fitted up some fresh rubber on the front, nothing fancy. Since it isn't for brake fluid, seems the bolt would be easy to make by center and cross-drilling. Do you know somewhere that would sell the bolts and/or banjos? I'm in on this one. Not sure how I missed it before. That will work, but the preferred (and I think easier) method would be to place a switch in between the orange wire that feeds power to the ignition coils. So cut the orange wire and put a switch in between the two cuts. You'll probably want to run some extra wire up to the handlebars or something similar. As long as the switch is rated for the current, it won't be a problem. It's how most manufacturers do it. If you have two ignition coils, each at five Ohms, we're looking at 3A per coil, 6A total. The other option is to use a really small switch and a relay, but that starts getting a bit more complicated.